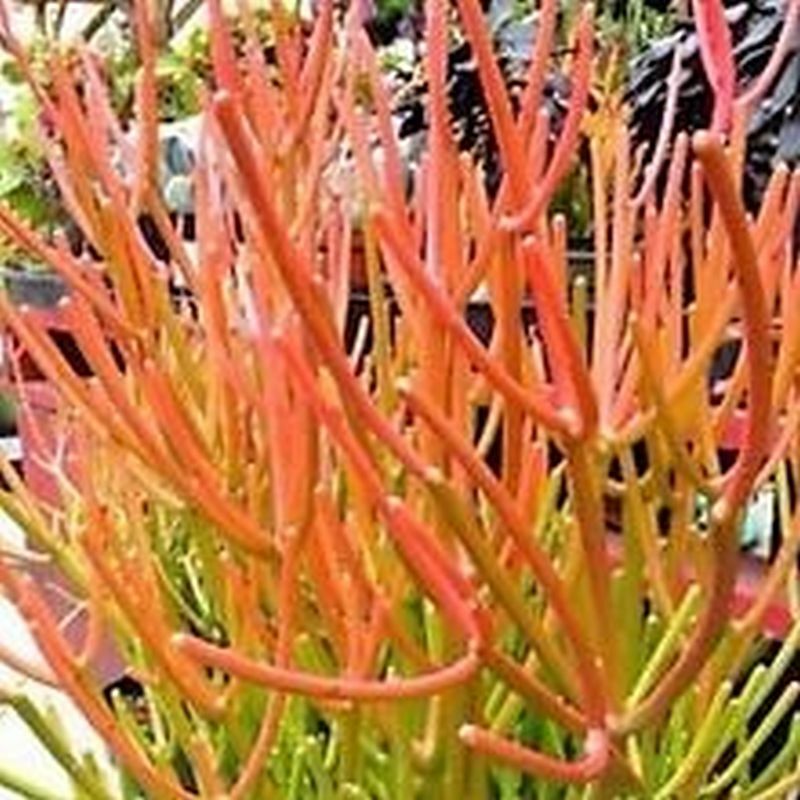 This succulent poinsettia relative has striking fiery salmon pink stems. 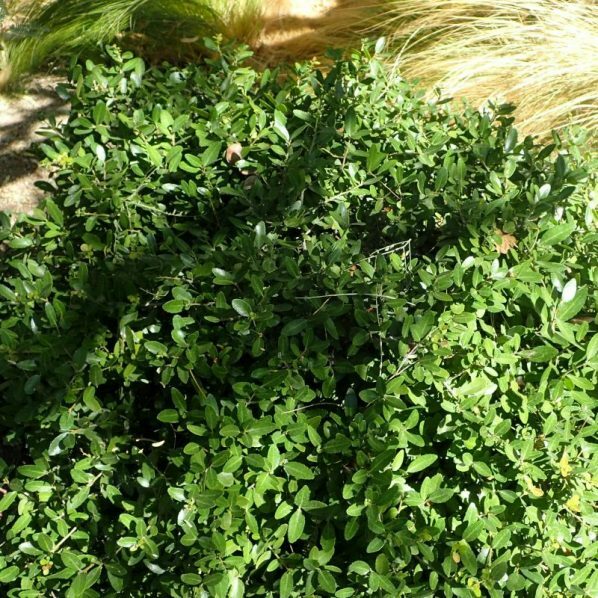 Excellent housePlants but needs protection in landscapes. 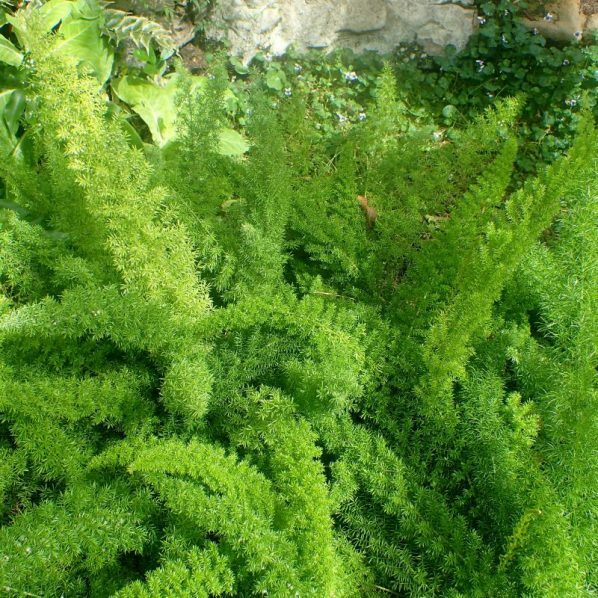 Best in sun or bright light, amended well drained soil or potting mix and infrequent water. Brin inside before first frost.